Eng. 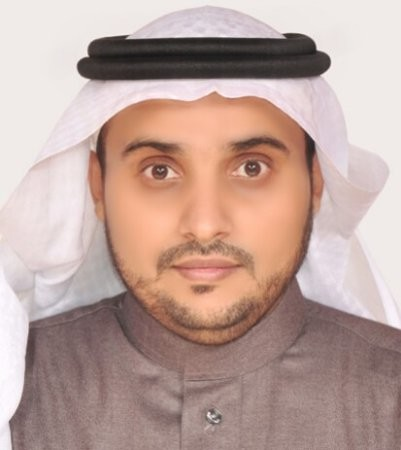 Abdullah Alfaifi is the director of Cloud Services on Mobily. Abdullah has an extensive experience in cloud computing, digital transformation, business development, IT managed services , outsourcing and program management. Abdullah has 15 years of experience in various industries; including telecommunication, banking, technology vendors, and system integrators.